Global auditing giant, KPMG, has suffered another body blow after the UK accounting watchdog, the Financial Reporting Council, slammed its tardy auditing standards. In a report issued on Monday, the Financial Reporting Council, a UK public oversight body aimed at “promoting integrity and transparency” in business, slammed the “unacceptable deterioration” of the quality of KPMG’s auditing, performed for some of that country’s biggest publicly traded companies. In the report, the council, in the aftermath of a 2017/18 inspection of KPMG LLP and KPMG Audit PLC, found that the “overall quality of the audits inspected in the year, and indeed the decline in quality over the past five years, is unacceptable and reflects badly on the action taken by the previous leadership, not just on the performance of frontline teams”. The FRC’s key concern, the report noted, was “the extent of challenge of management and exercise of professional scepticism by audit teams, both being critical attributes of an effective audit, and more generally the inconsistent execution of audits within the firm”. The overall results of the FRC’s review of KPMG’s audits indicated that 61 percent were assessed as requiring no more than limited improvements, compared with 65 percent in 2016/17. 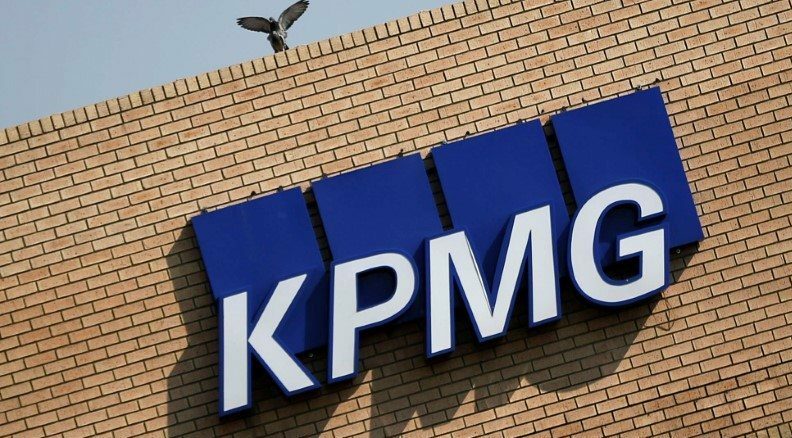 The deterioration in KPMG’s drop in audit quality, the report found, could be attributed to the firm’s former management team rather than individual accountants employed by the auditing giant. “The decline in quality over the past five years is unacceptable and reflects badly on the action taken by the previous leadership, not just on the performance of frontline teams,” the FRC found. While KPMG’s senior management had changed during 2017, the firm accepted the FRC’s concerns. “In response, they have established a Board sub-committee to oversee audit quality, greater central review of and support for a number of audits, and the introduction of mandated procedures in key audit areas. We are reviewing in detail the firm’s plans and related processes, and are monitoring their implementation,” noted the report. In the light of the FRC’s 2017/18 inspection results “and the longer term downward trend in inspection results, we have also increased by 25 percent the number of KPMG audits that we plan to inspect in 2018/19”. Responding to the report’s findings, KPMG said that after assuming office in July 2017, chairperson Bill Michael had recognised that “previous actions were not delivering change sufficiently quickly or consistently, and commenced a programme to transform our audit approach to ensure that all of our audits are delivered to the same standards as those which achieve the highest grade from the AQR (Audit Quality Report)”. KPMG added that it was “changing our core processes relating to recruitment and people development” as well as the firm’s “client acceptance process” to ensure that it only performed engagements “where we have the right capacity to deliver them to the highest standards”. The auditing and consulting profession globally is under pressure and has suffered huge reputational damage after revelations of alleged impropriety including the collapse of Carillion, a multinational facilities management and construction services company and a UK government contractor, audited by KPMG. KPMG’s role in “State Capture” in South Africa has also been globally highlighted and has led to a severe restructuring of the firm in South Africa as clients balked at KPMG’s implication in industrial-scale corruption.